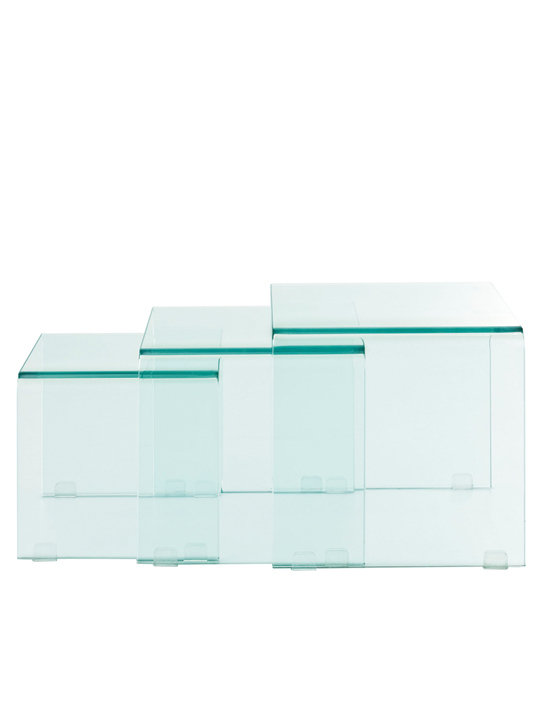 The 3 Glass Nesting Tables are made of rounded glass, giving a clean see-through look to this 3 piece transparent nesting table set. 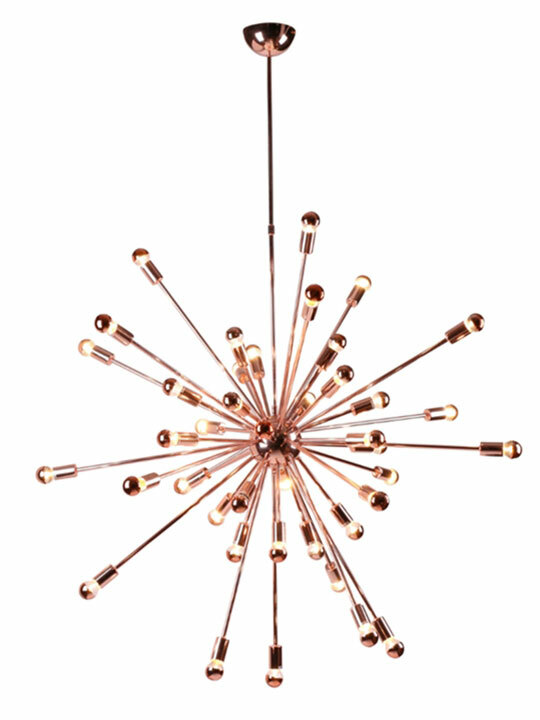 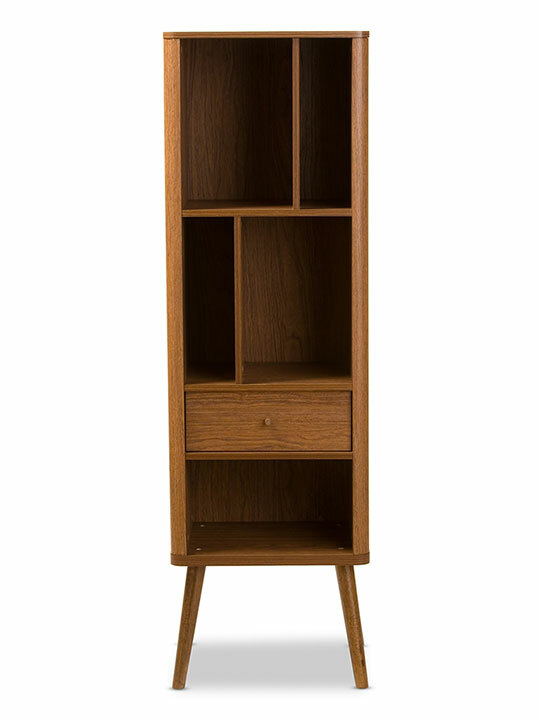 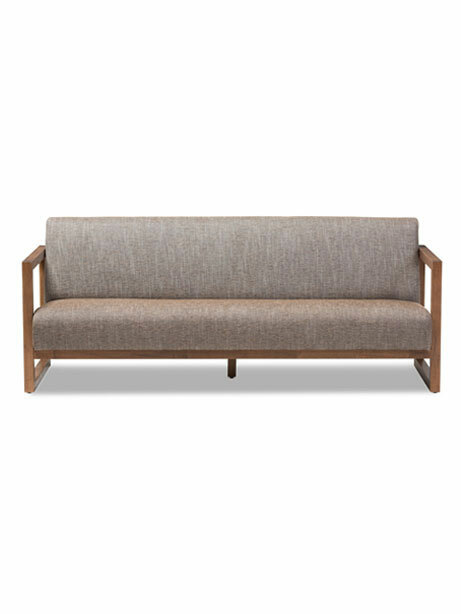 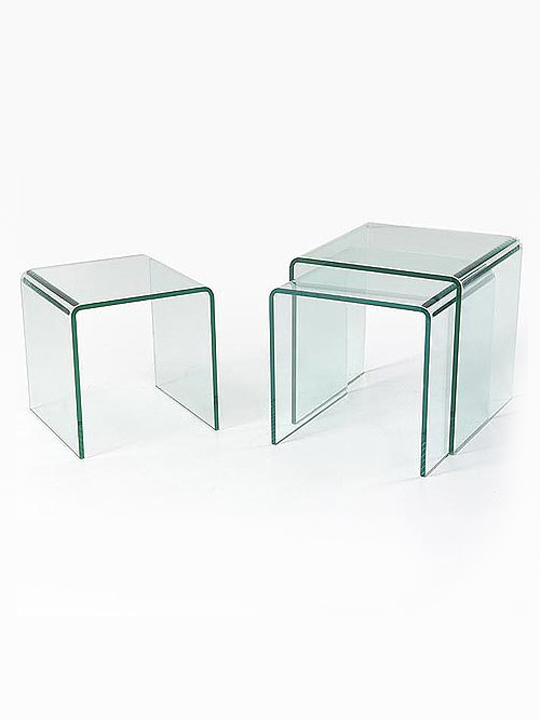 Perfect together or separated throughout the room. 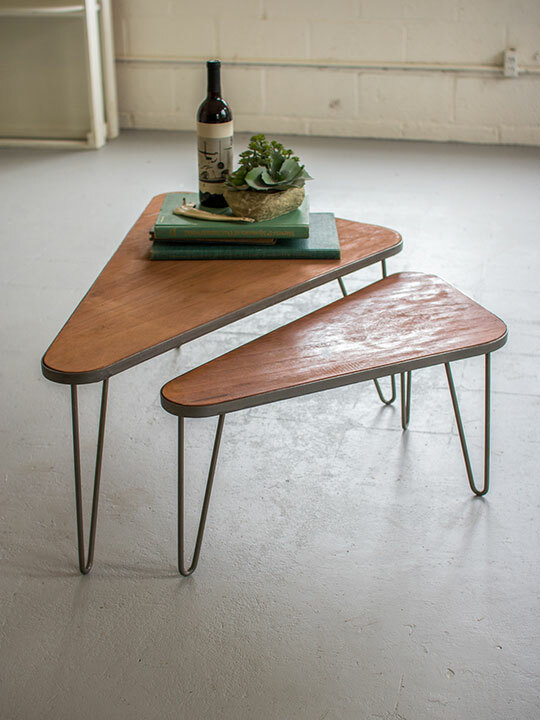 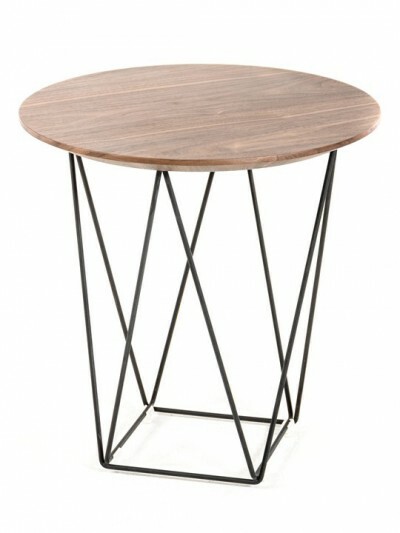 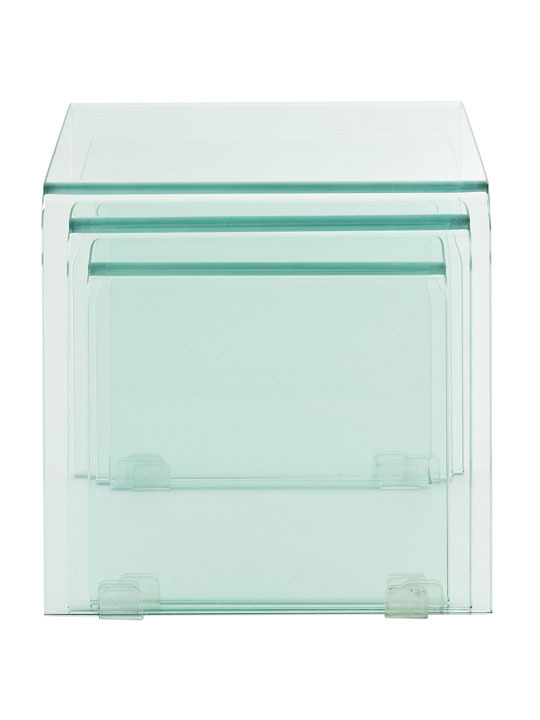 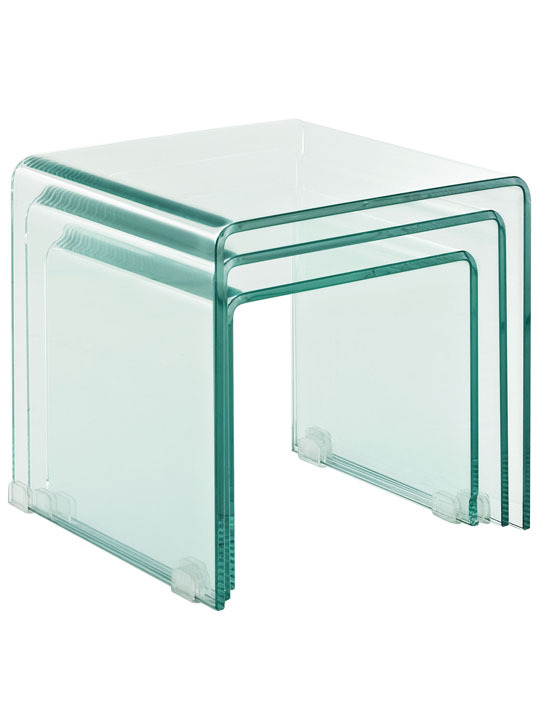 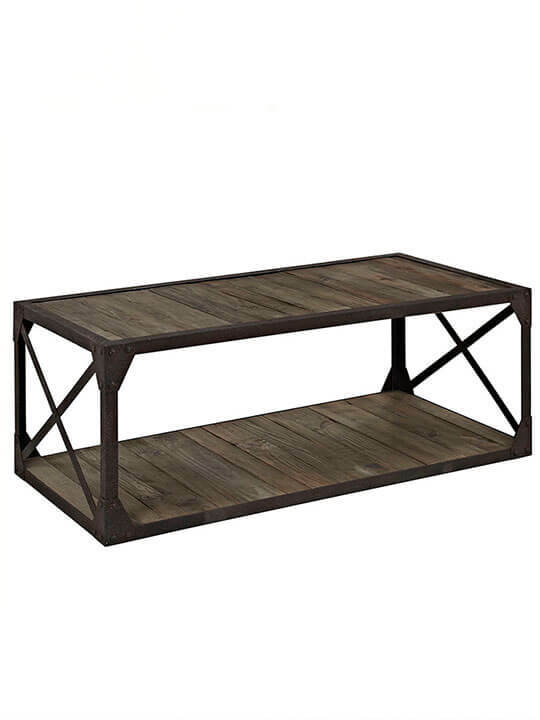 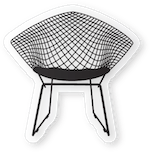 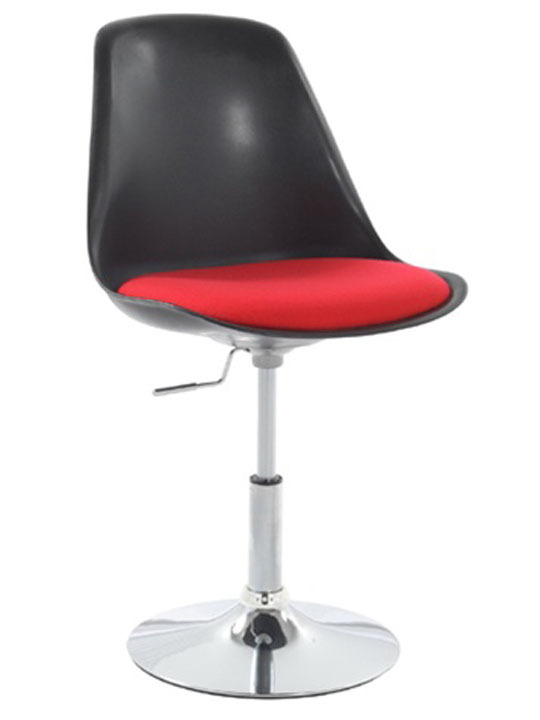 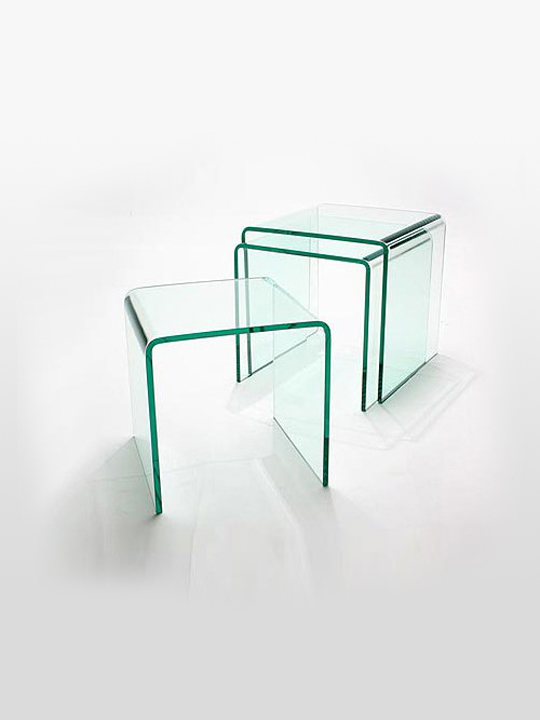 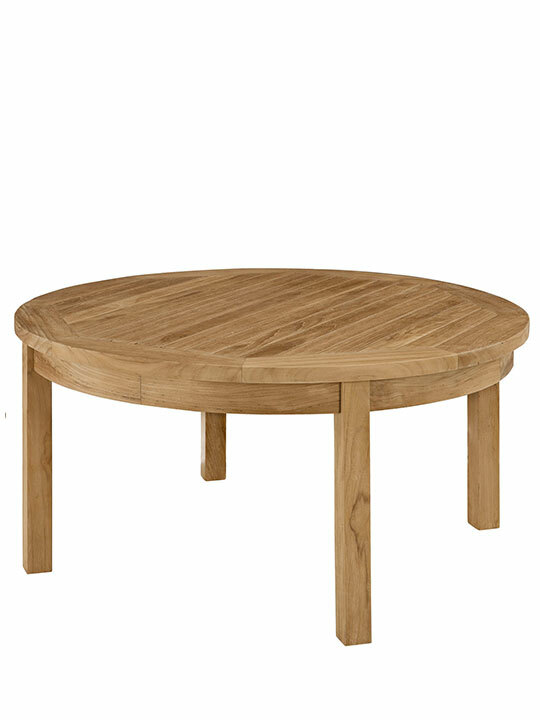 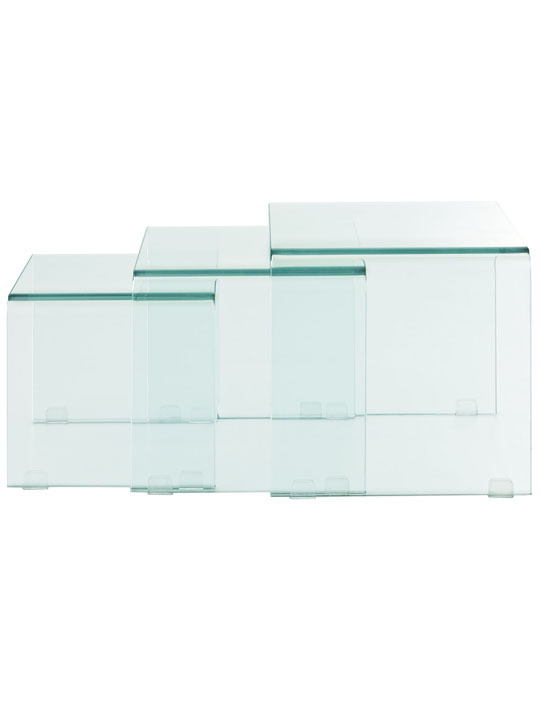 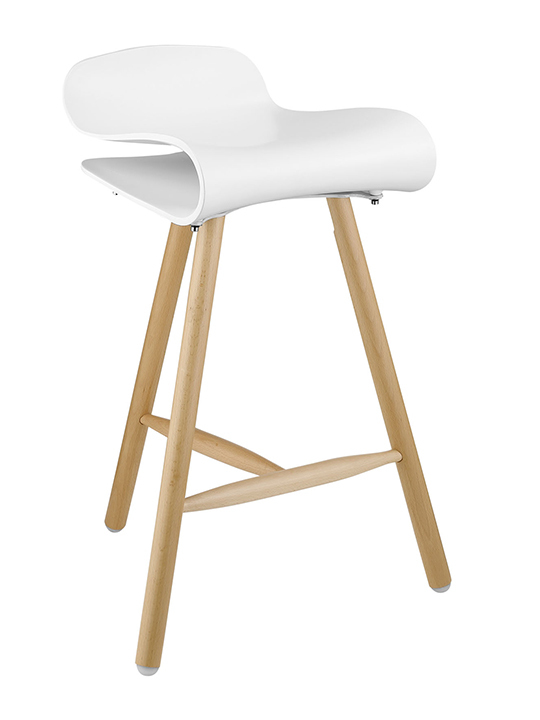 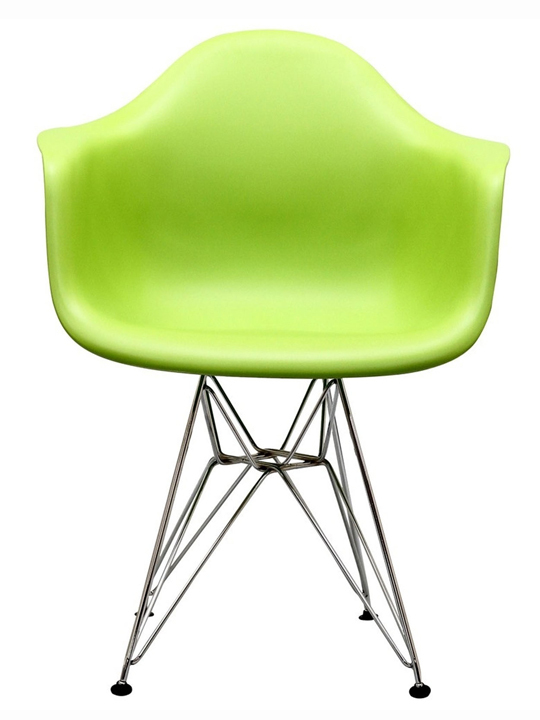 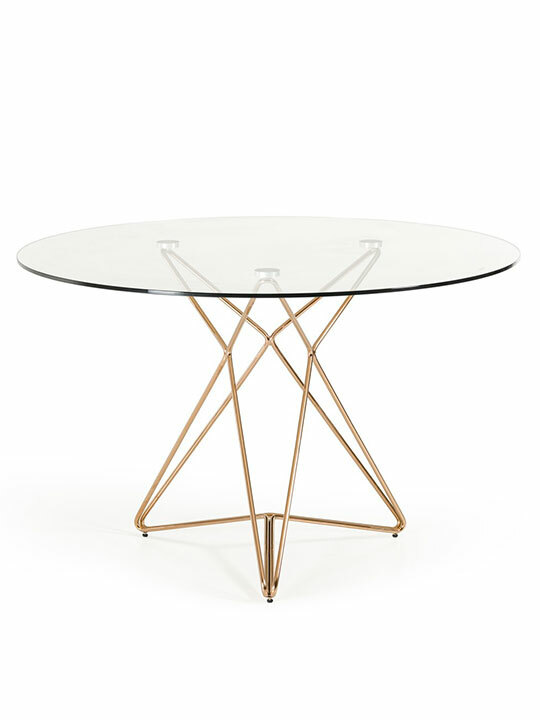 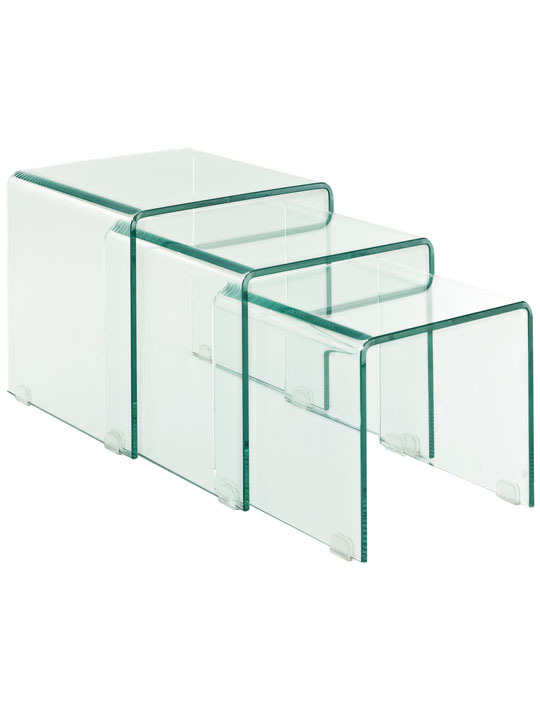 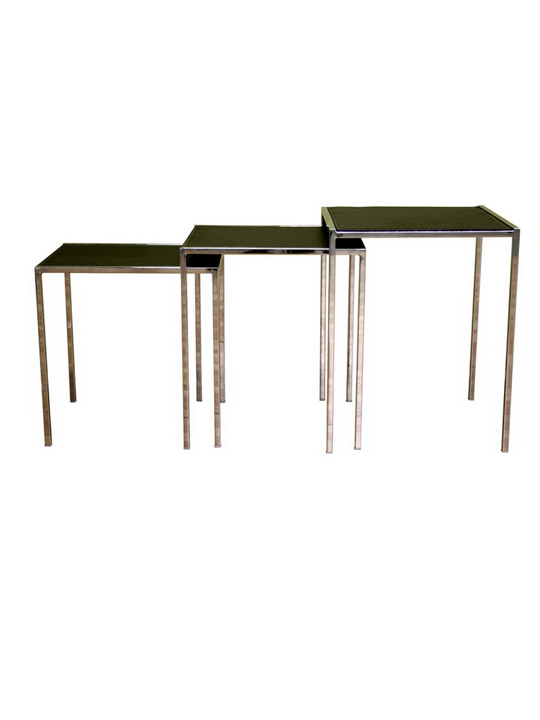 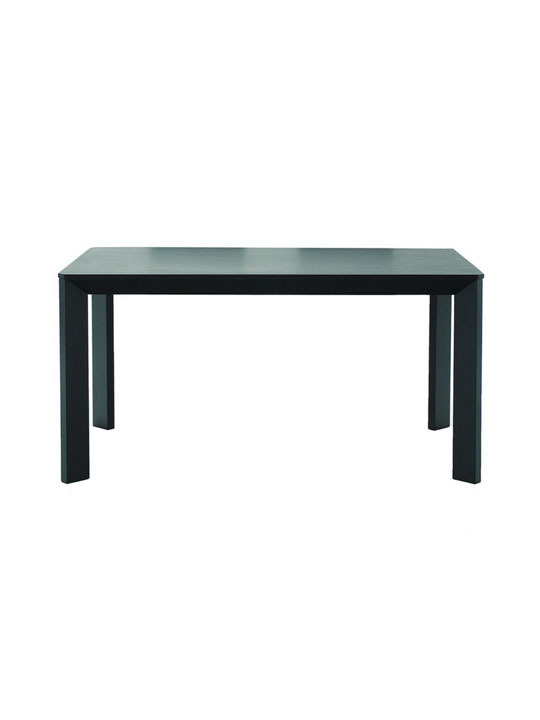 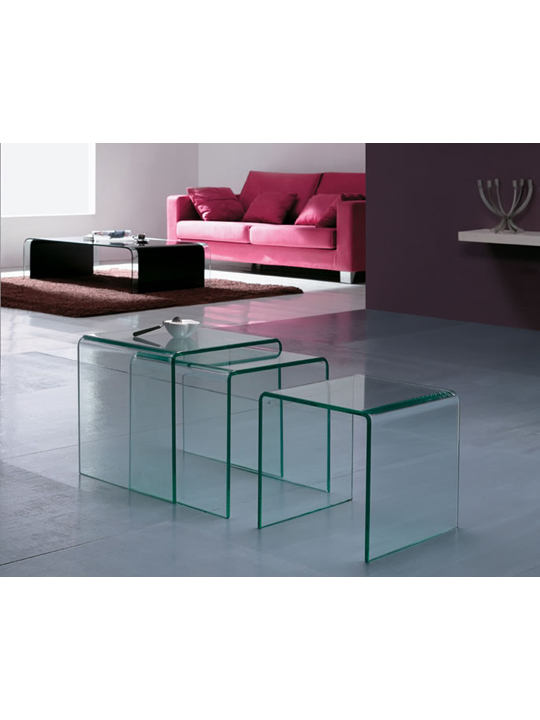 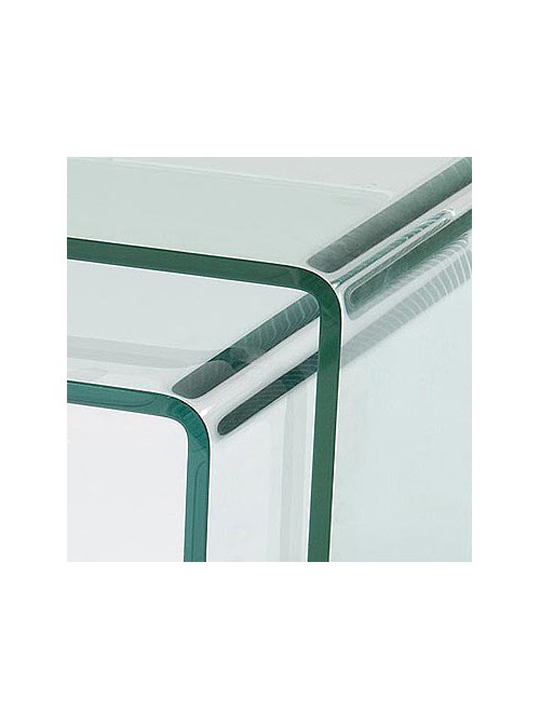 These nesting tables are made of tempered glass and do not contain sharp corners. 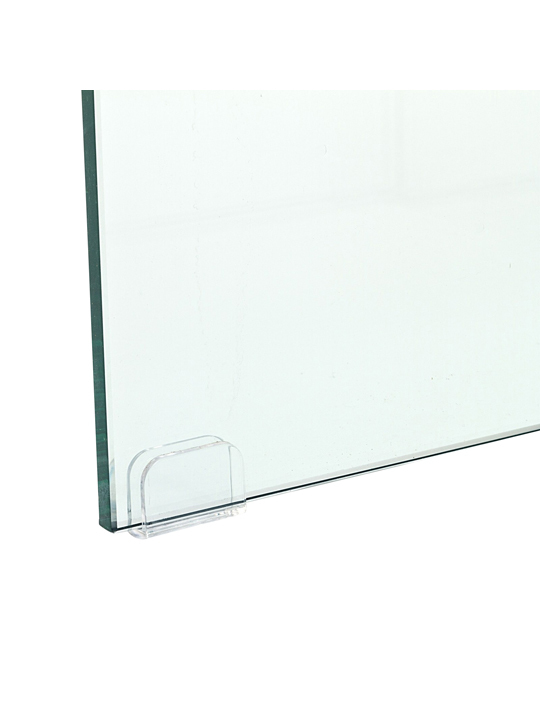 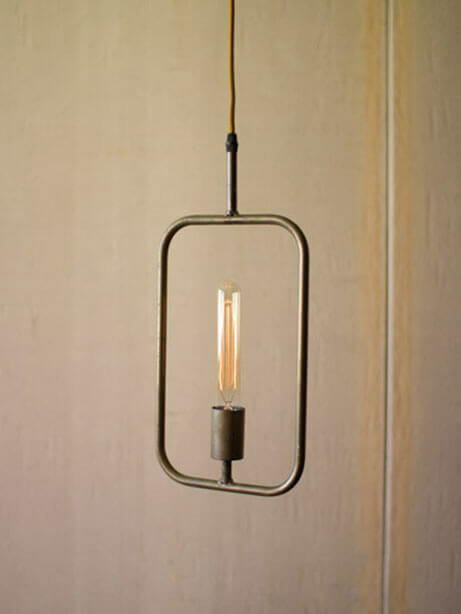 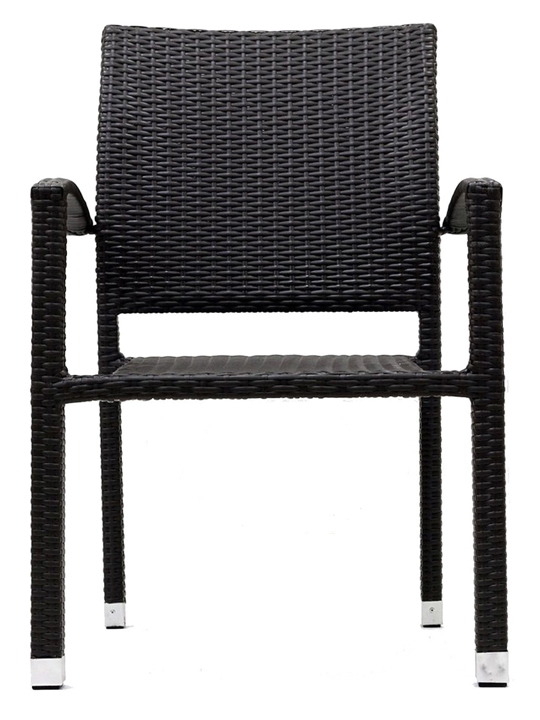 Available in Tempered Glass.